Late on Wednesday night, the federal judge in Michigan whose emergency order set a statewide recount into motion earlier this week lifted that order, in deference to the state court of appeals, effectively ending the recount and confirming Donald Trump’s victory there over Hillary Clinton. 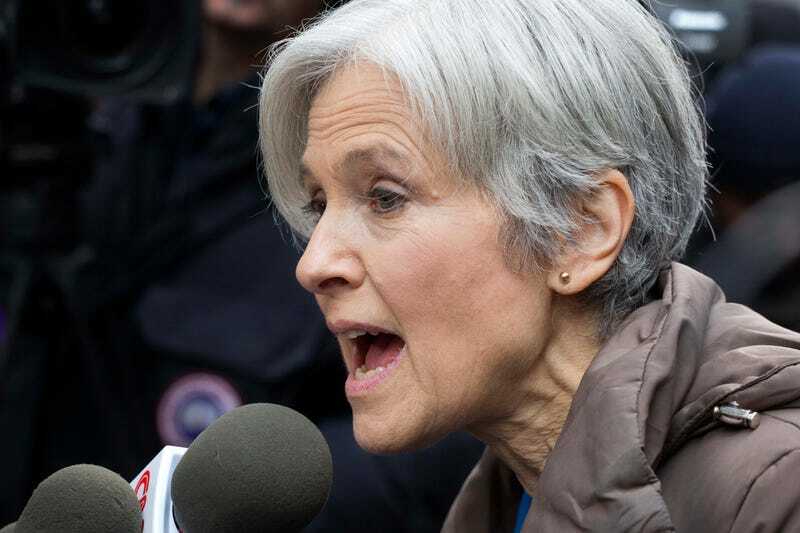 The Green Party has petitioned for recounts in Wisconsin, Michigan, and Pennsylvania—an effort in which they have been joined by the Clinton campaign, and which the Trump campaign has filed suit to stop. Even with a recount, Trump’s lawyers argue, Jill Stein would have no chance of winning these states, and as such is not an “aggrieved” candidate. Therefore, she does not have standing to demand a recount in the first place. On Wednesday, the Michigan court of appeals agreed, and U.S. District Judge Mark Goldsmith deferred to their judgement. “Because there is no basis for this court to ignore the Michigan court’s ruling and make an independent judgment regarding what the Michigan Legislature intended by the term ‘aggrieved,’ plaintiffs have not shown an entitlement to a recount,” Goldsmith, whose midnight ruling on Monday allowed the recount to proceed, said. The campaign has also asked two Michigan Supreme Court justices—Chief Justice Robert Young Jr. and Justice Joan Larsen—to recuse themselves. Trump has mentioned both as potential nominees to the U.S. Supreme Court.